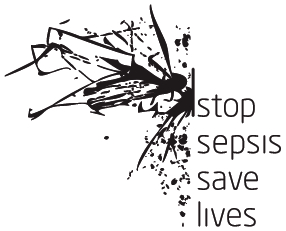 focus on the ever increasingly effective fight against sepsis. This year the Sepsis Day will be held on the 13th of september starting at 10 AM on the ground floor of the Emergency Department of Semmelweis University in Seminar Room 157. (1082, Budapest, Üllői út 78/A, entrance from Szigony street – from the direction of Klinikák metro station). This time not only the representatives of emergency care but those of inetsive therapy are invited again to clarify the picture on the chain of sepsis care.